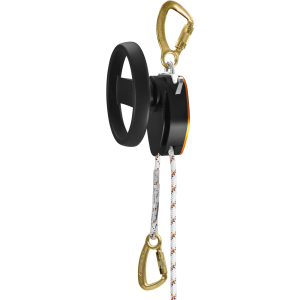 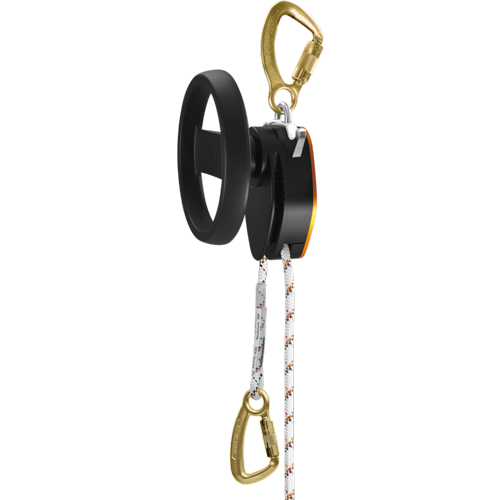 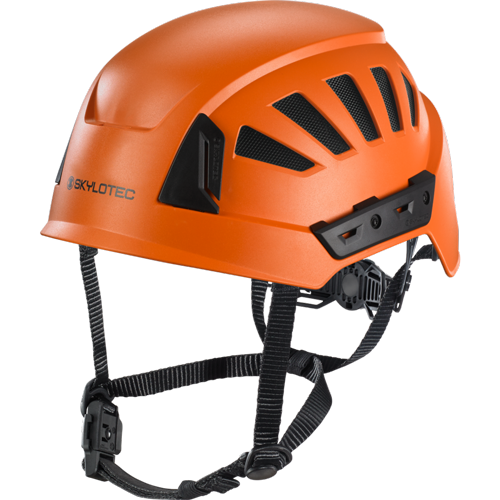 Skylotec is a German manufacturer of safety equipment. 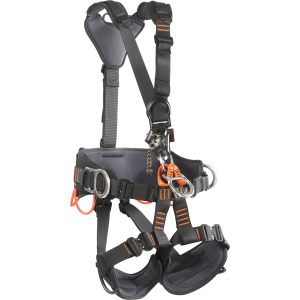 They employ more than 400 people around the world and manufacture the equipment used for fall protection and fall arrest. 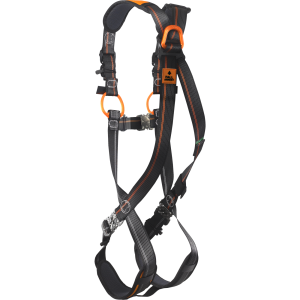 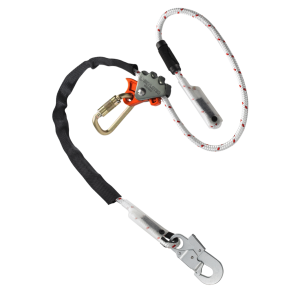 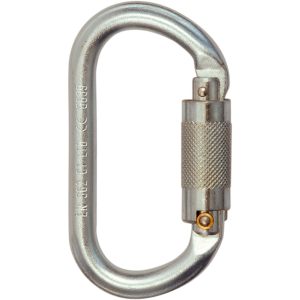 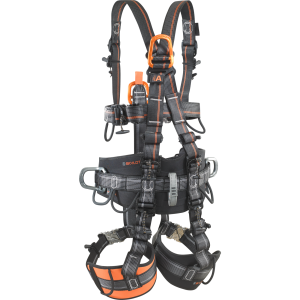 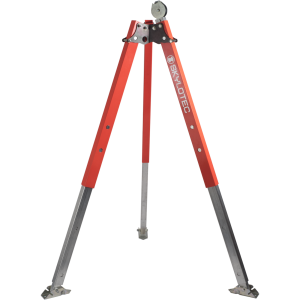 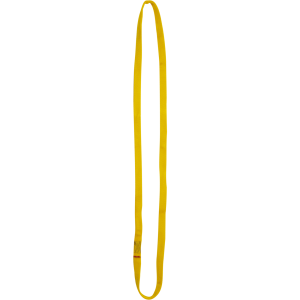 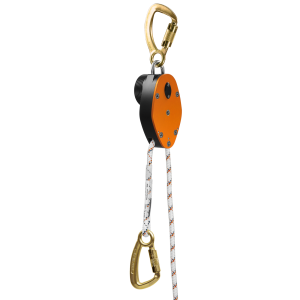 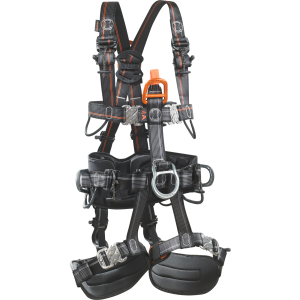 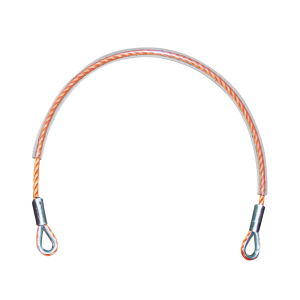 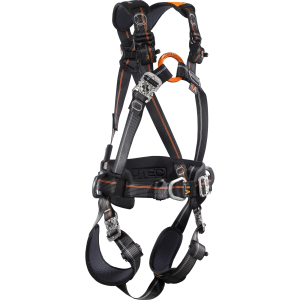 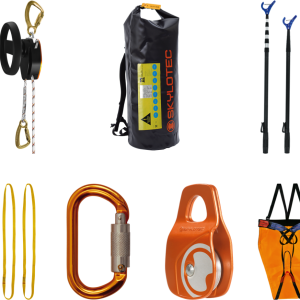 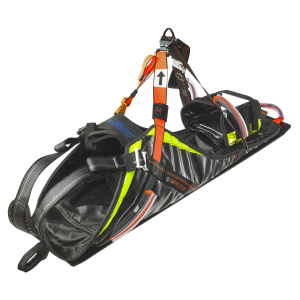 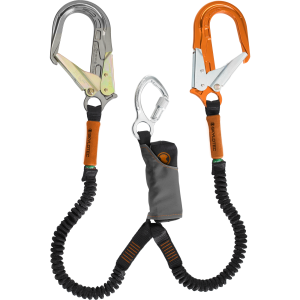 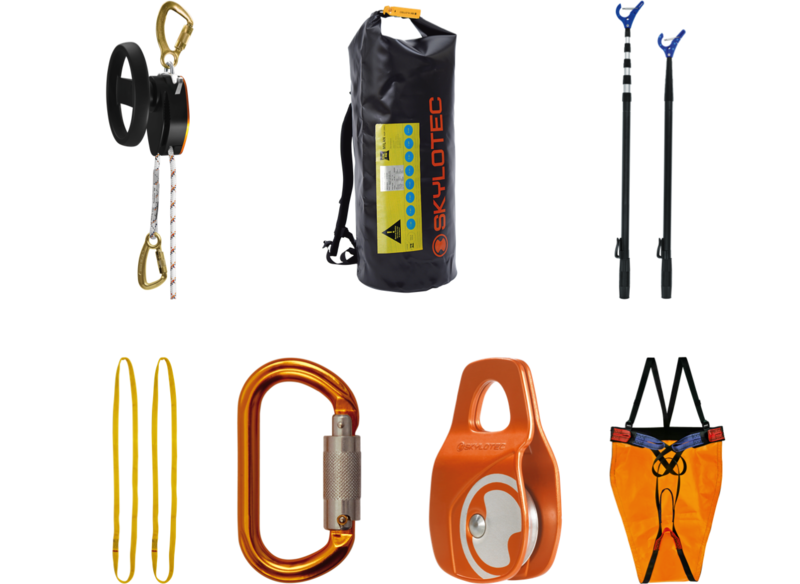 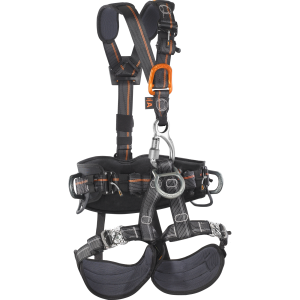 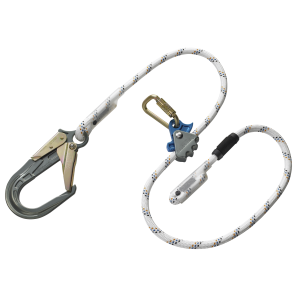 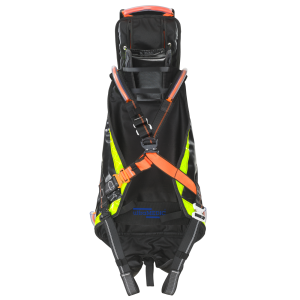 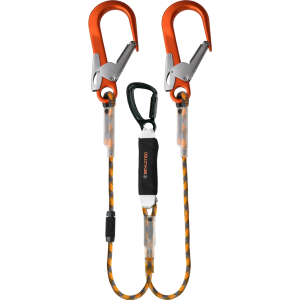 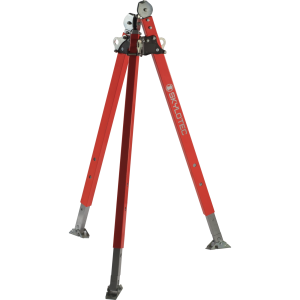 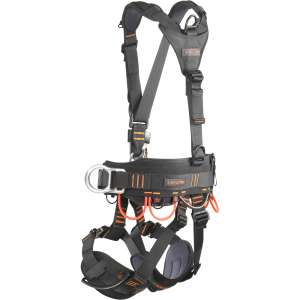 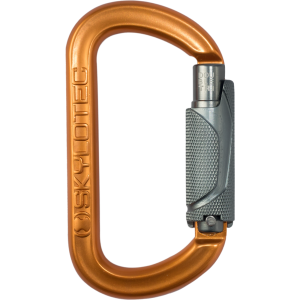 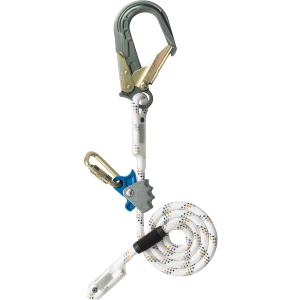 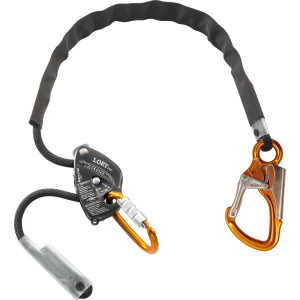 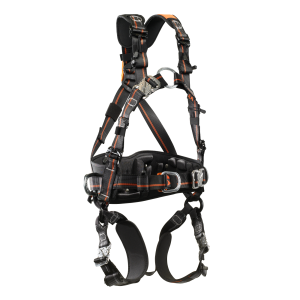 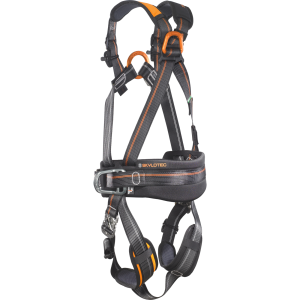 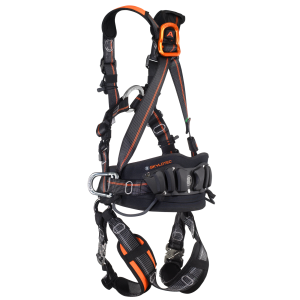 They manufacture equipment like tripods and winches, as well as harnesses and lanyards, loops, karabiners, and full climbing kits and more. 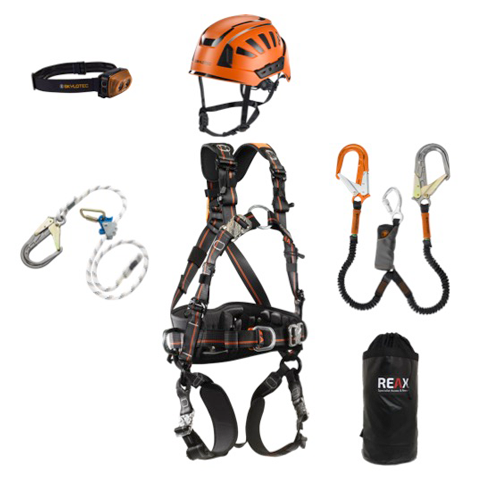 They also make other protective equipment including safety clothing and more. 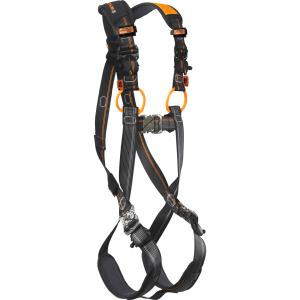 Their equipment is manufactured to high standards and to meet the necessary safety regulations, and the fact that they have their own safety training school at their German headquarters is an indication of how importantly they take safety. 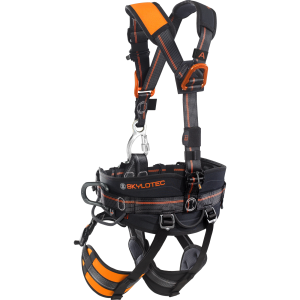 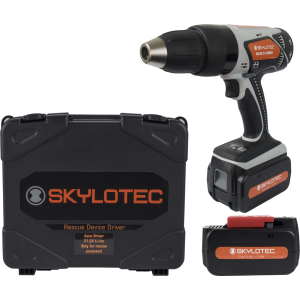 At Reax, we stock a large selection of Skylotec safety equipment. 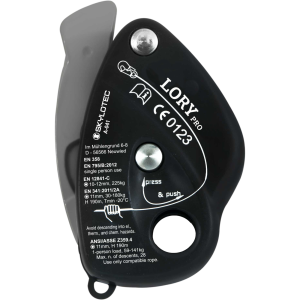 We offer competitive rates, because we buy in bulk and regularly check prices, and we offer fast delivery – order before 1pm and we will deliver your items next day. 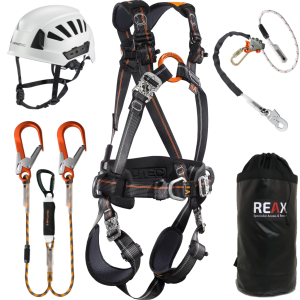 We also provide our customers with a no questions asked guarantee, so you can return your safety equipment if you’re not happy with it for any reason.